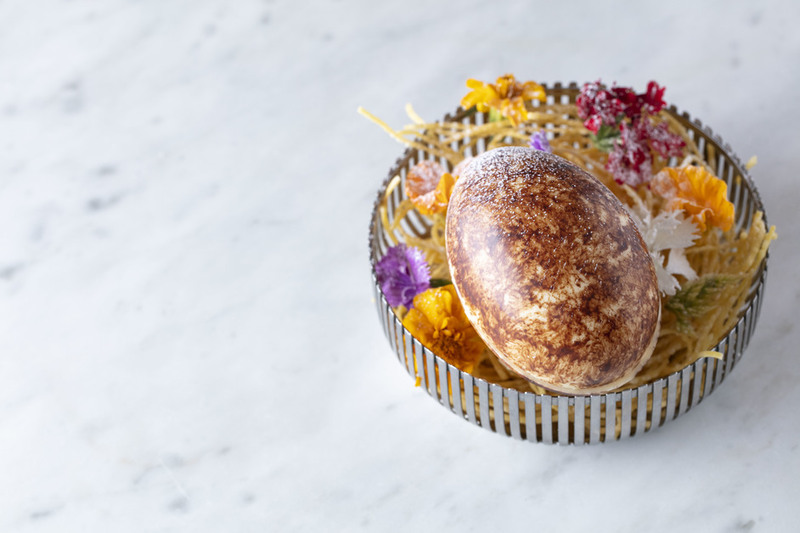 D&D London celebrates Feaster this year, with four days of brunch at Fiume across the long Easter weekend. Normally closed on Mondays, the restaurant will open specially for the occasion, enabling Londoners to take every opportunity available for an Italian feast washed down with unlimited prosecco. The extensive brunch menu features classics such as eggs Benedict, eggs on toast and bruschetta along with more hearty options like Welsh lamb ragu, meatballs and burrata, and aubergine parmigiana. For the sweet tooths, there are pancakes with pineapple, honey and mascarpone or berries, maple syrup and mascarpone. Bottomless prosecco is available for those ordering at least two courses and costs an additional £15 per person. What are the best dining options near Feaster at Fiume London? Feaster at Fiume gyms, sporting activities, health & beauty and fitness. The best pubs near London Feaster at Fiume. Feaster at Fiume clubs, bars, cabaret nights, casinos and interesting nightlife. Where to have your meeting, conference, exhibition, private dining or training course near Feaster at Fiume. From cheap budget hotels to luxury 5 star hotels see our special offers for Fiume hotels, including Dolphin House Serviced Apartments from 82% off.